Using the exact same high quality materials as we use for our Heavy Duty Rescues, our Medium Duties are down sized and mounted on commercial chassis. 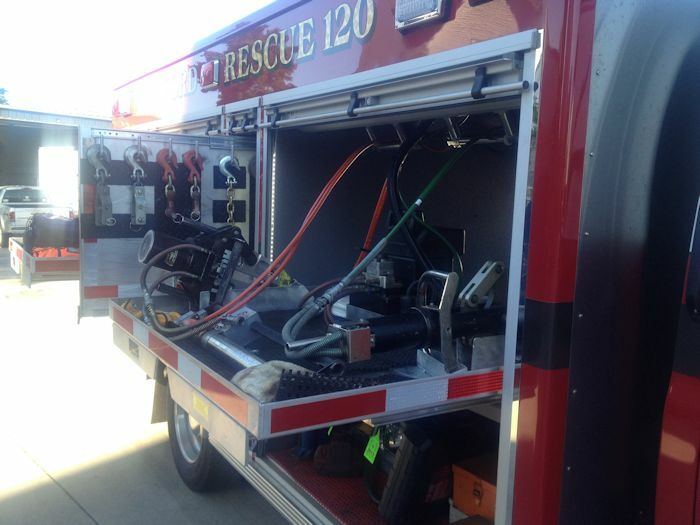 Medium Duty rescues can be used for all types of incident responses. 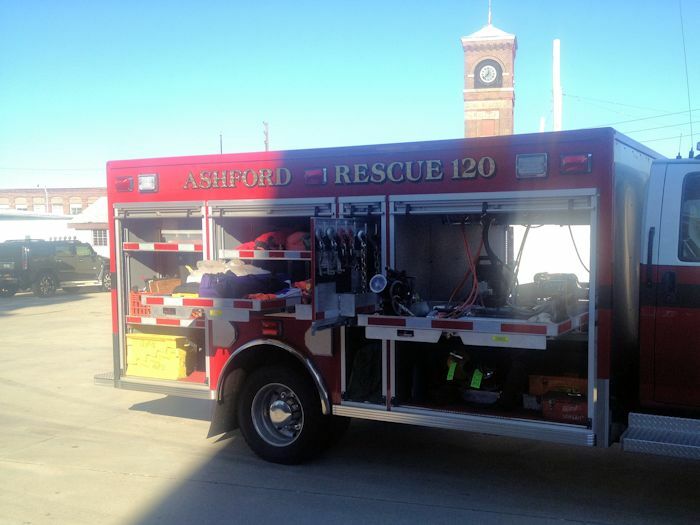 Medium duty rescues are built with versatility; maximizing and utilizing every inch of space available. Custom compartments allow your department to carry the extensive amount of rescue equipment required while designing in space for future needs as your department and community grow. 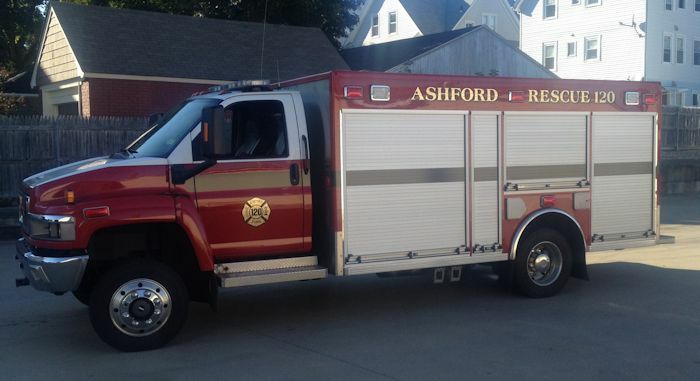 No matter what size rescue the job requires, Accelerated's Tri-Star Fire Apparatus Division has the experience and expertise to build you a specialized custom unit that fits the needs of your community. Walk-in, Walk around or a little of both. From the smallest to the largest, Accelerated's Tri-Star Division is here for your rescue needs!